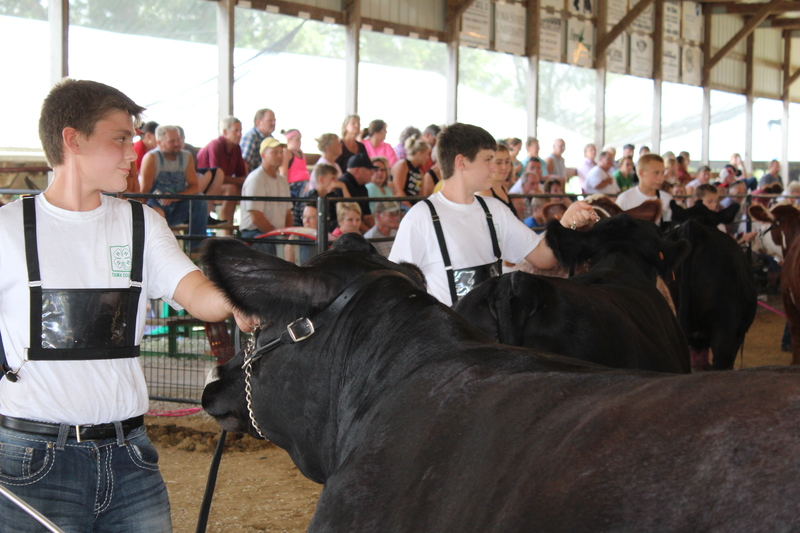 The 2017 Tama County Fair will be held Tuesday, July 18 through Sunday, July 23 at the Tama County Fairgrounds, 1217 – 175th Street, Gladbrook, Iowa. Tama County youth from 4-H club organizations and FFA chapters will display exhibits and show animals. ISU Extension -Tama County is sponsoring two new projects this year: a cookie challenge and a cucumber critter challenge. The cookies should be made from a recipe provided by the extension office; and the cucumber critter should be decorated and be able to stand on its own. Both projects are open to anyone in Tama County, any age. The Tama County Fairboard is sponsoring a “repurposed from my home” challenge which dares participants to take any old item and create a functional decoration – all items will be auctioned off during the fair. Call 641-484-2703, or visit http://www.extension.iastate.edu/tama for more details.